Rock County Cycles is starting their winter storage!! $400.00 for winter storage October 1, 2018 thru April 30, 2019 in a secure climate controlled environment, not in some cold building. On top of that if you want to take it out during the cold months when its dry enough to ride no problem! We will get it out for you, and you can bring it back for storage no problem. While your bike is here we can perform any services on your bike like performance, tires, painting, or any of your winter projects. On top of all this you get free pickup within 50 miles!!! Winter storage is a great way to keep your garage clear and open for cars, trucks, snowblowers. Keep your motorcycle or other power-sports vehicles clean and warm this winter. Plus, winter is the best time of year to have maintenance or performance work done. Ask us about our free storage specials with service or performance work! Rock County Cycles offers a unique storage program. 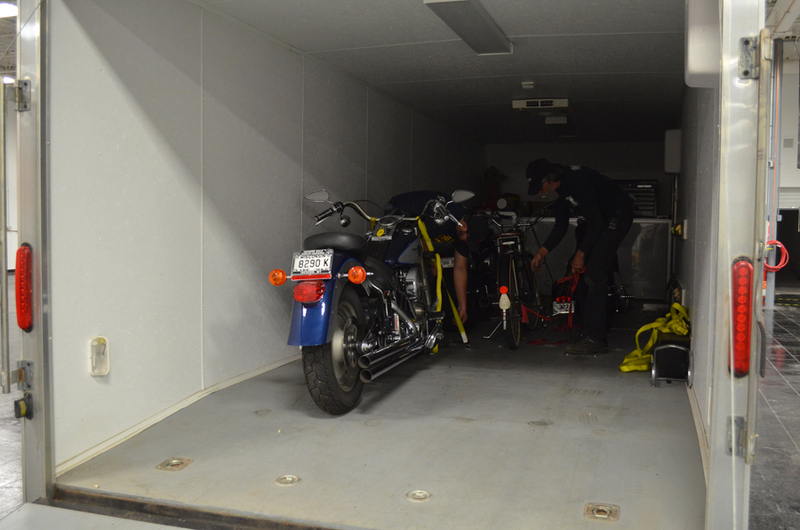 First we have a completely climate controlled storage area where your bike or other vehicle will be kept warm in the winter and cool in the summer with no humidity. Your ride will be under the continual care of our service techs. We keep the battery charged by starting the engines at certain intervals of storage. We also keep your ride as clean as the day you dropped it off. Rock County Cycles offers daily, weekly, and monthly storage options or even longer if that’s what you need. 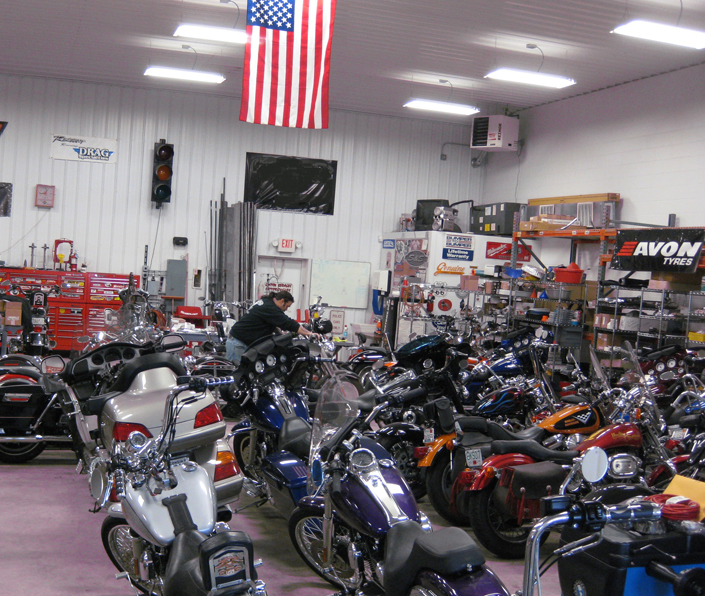 Our storage facility is plenty large enough to keep your Motorcycle, Chopper, ATV or Snowmobile for as long as you need. Let us take care of it without the worry of a having a dead battery, having your gas go bad, or even your bike getting dirty. You can rest assured that Rock County Cycles will treat your pride and joy like it was one of our own. Leaving the State? Leaving the country? Going to a motorcycle rally or vacation? Don’t worry, Rock County Cycles has you covered. 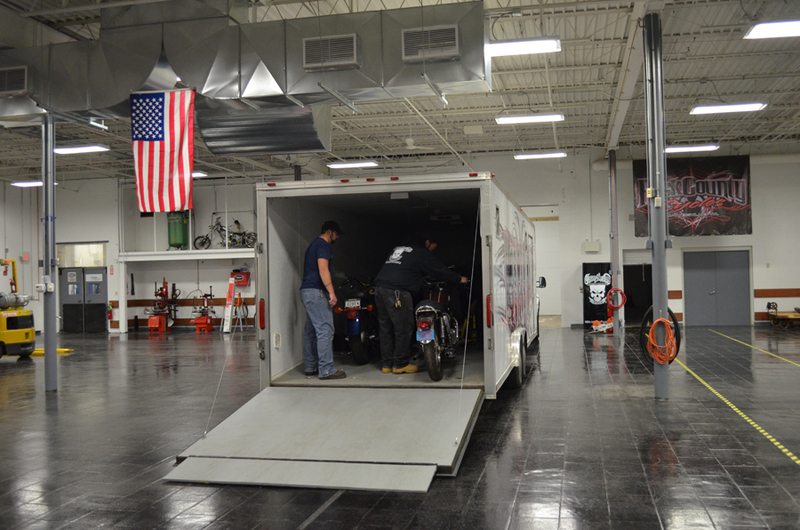 We ship motorcycles statewide, nationwide, and even worldwide! We are teamed up with the best shipping companies in the world. Whether it be by truck, airplane, or even by an ocean going ship, we have the resources and the experience in crating and shipping your ride to any destination you have in mind. Our shipping companies are insured and bonded, allowing you feel at ease and confident that your vehicle will arrive on time and undamaged! Just call us for more information and a price quote. If you see a motorcycle or something else on our website or in our Shop that you want, shipping it to you is not a problem either. 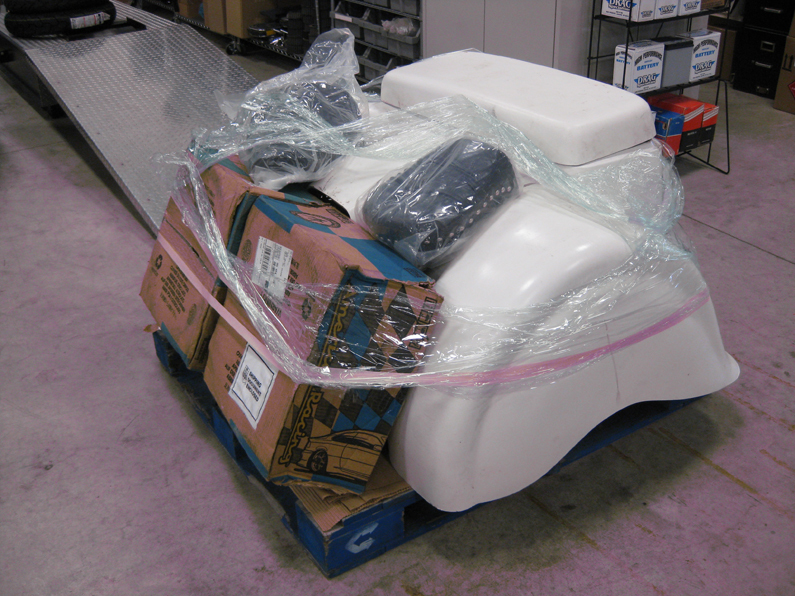 Motorcycles, ATV’s, Golf Carts and even Scooters… we can ship anything you purchase from us direct to your door. So, if your interested, just ask us for a shipping quote by phone or email. Maybe you only ride on the weekends and you live in Chicago and spend your weekends in the Rock or Dane County. Instead of riding your bike while the rest of the family is in a car, or buying a motorcycle trailer and strapping your bike down and then worrying about, or even worse yet, leaving it unattended at your destination… Leave your bike with us! We offer on demand storage as well as timed storage periods. You call the day before and let us know your coming, and we will have your bike ready for pickup or deliver it to your cabin, hotel, campground, summer getaway or wherever you need it. Your bike will be there clean and ready for some trouble free enjoyment. 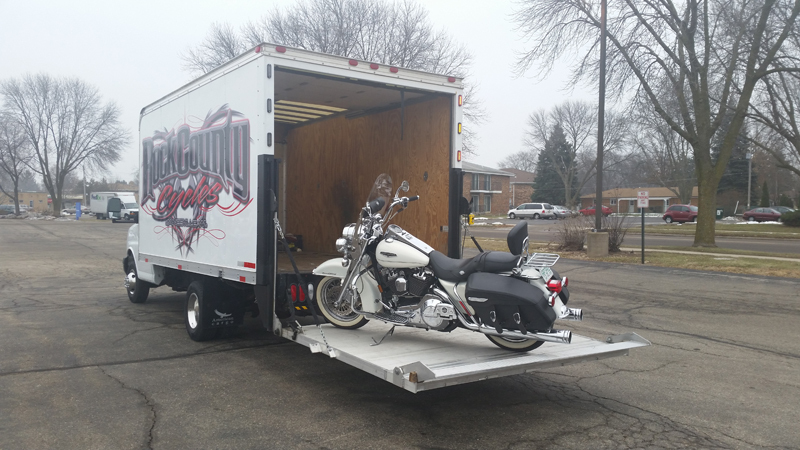 Shipping and Storage are just two of the many personalized services Rock County Cycles has to offer you!